We are thrilled to put have together some wonderful initiatives for our local schools to get behind. 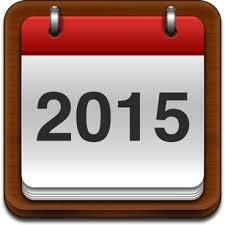 We are expecting a fantastic year for the Ear Bus Project. 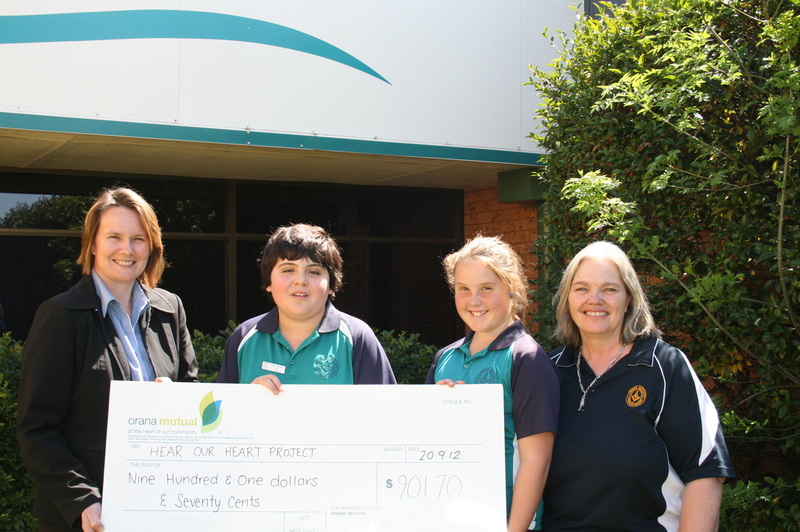 To start our new year our fantastic Wellington Public School P & C are continuing to show their support of the Hear Our Heart Project by donating $1000 to this great cause. 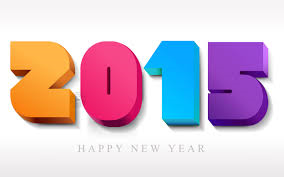 Thank you for your ongoing support! 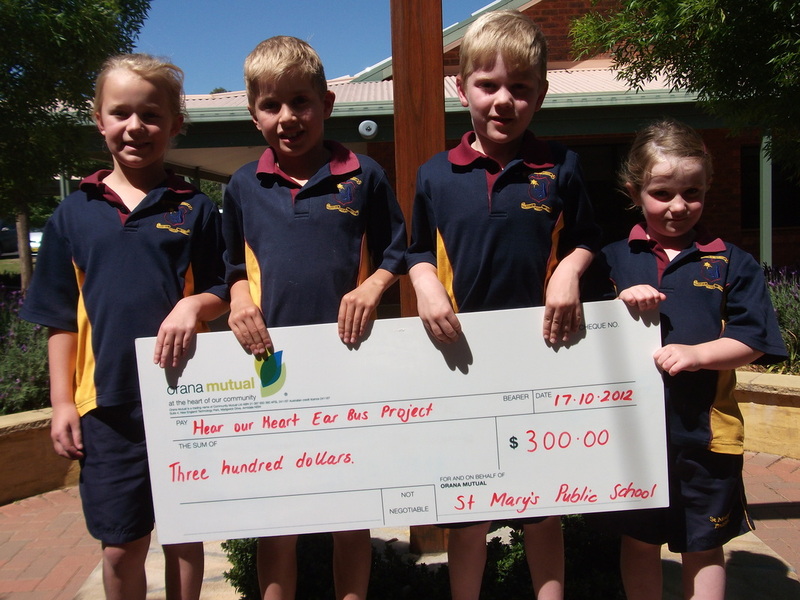 Class 3/4B were pleased to send this $1000 cheque to their favourite cause, Hear Our Heart Ear Bus Project. 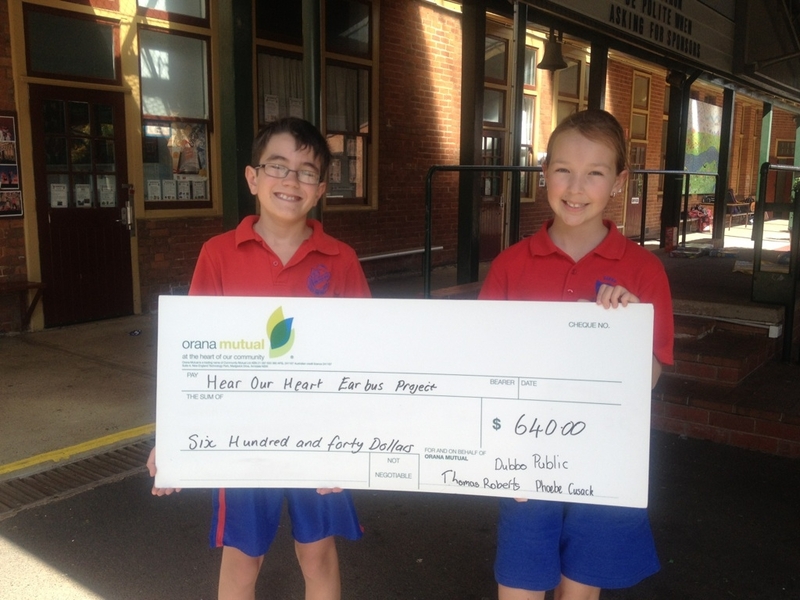 Thanks to Dubbo South Public School and their SRC for their fantastic effort in raising $1004 for the Hear our Heart Himalayan Expedition. Josh Edwards will be taking your School Logo on the climb to the top of Mera Peak NEXT WEEK. 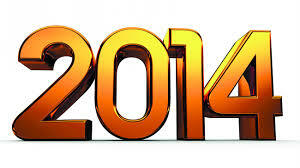 Wow that has snuck up on us quickly. Here are some photos of the School Captains and Principal with our Ear Bus Treasurer Ian Redenbach counting the money at Community Mutual bank in Dubbo this week. 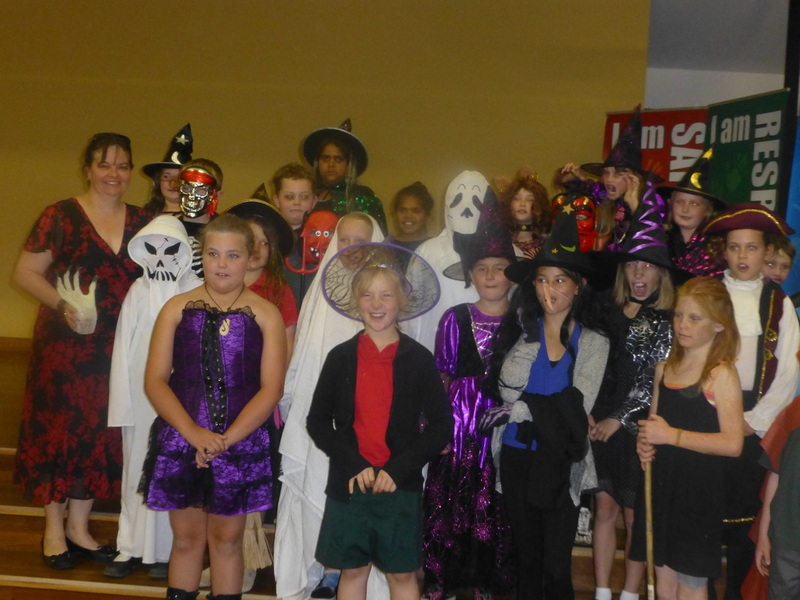 Featured is Josh Edwards presenting the winning class with their party. 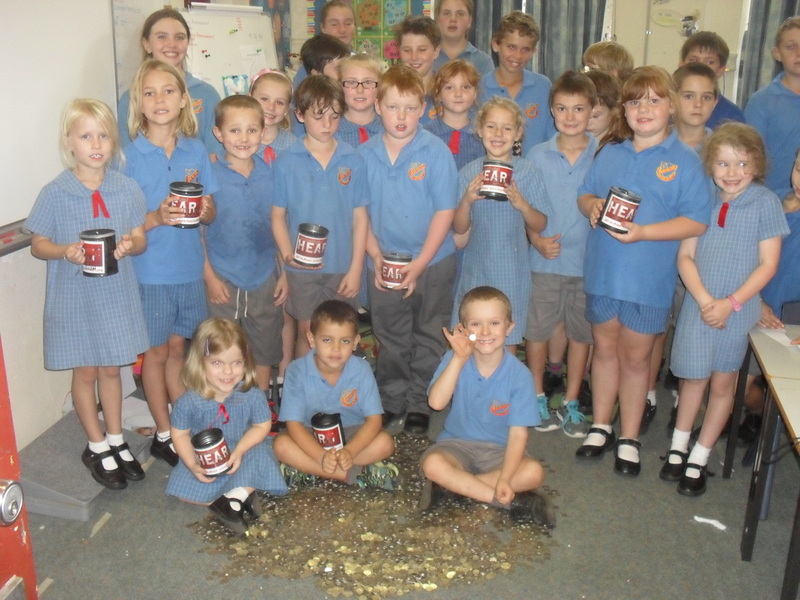 Next to fill the money tins were Dubbo Public in May. 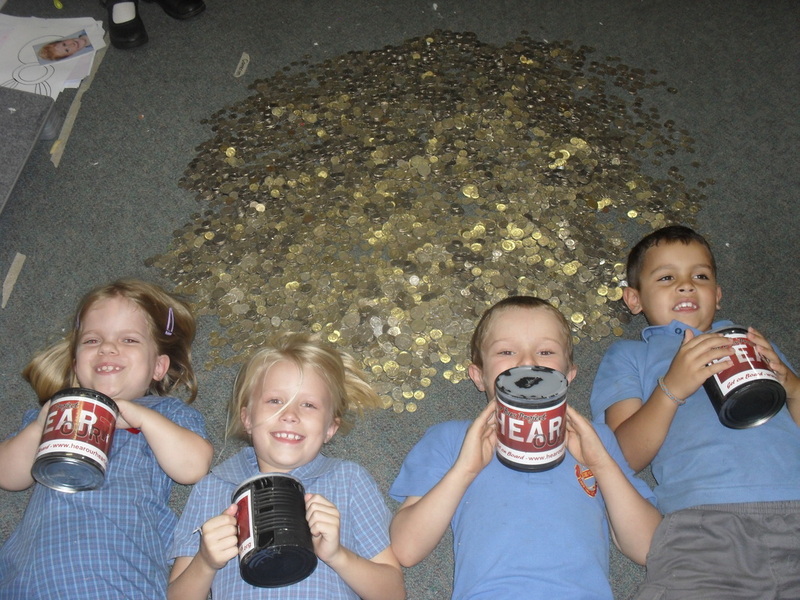 The children were so proud of themselves to have collected 25kg of coins. 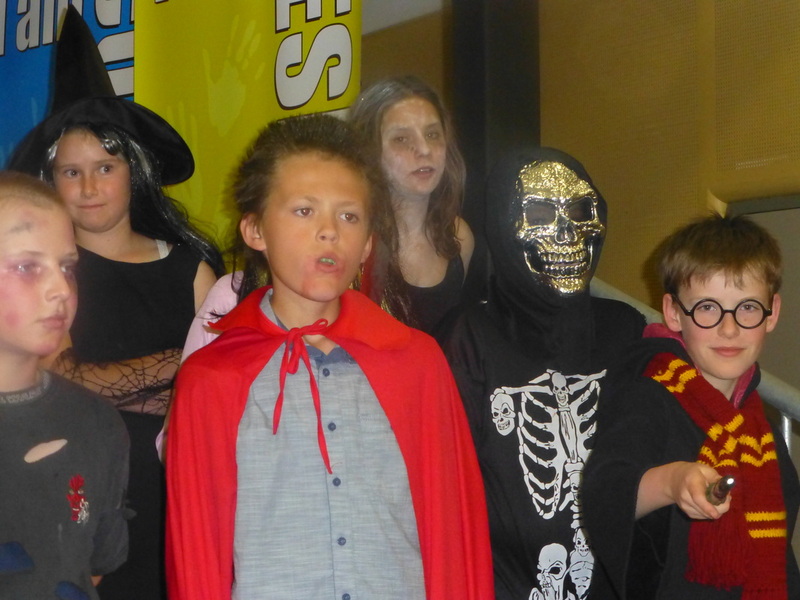 SRC members Harrison and Charlotte Crowfoot did a great job in organising this for the school. 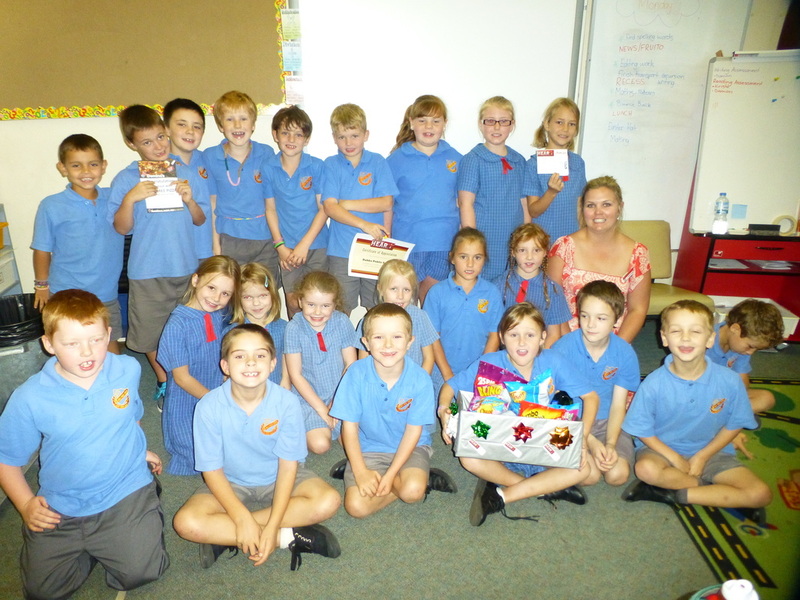 Stage 1K were excited about winning a class party donated by Hear our Heart with vouchers/food & drink. S23M = 891g S1D = 967g. The kids at Buninyong Public School in Dubbo had a great time in April buying "Bus" themed lollies. Wow what a night! We had a ball. There were some awesome costumes on the kids and adults too! We had some fantastic helpers from Alesco College in Dubbo to run our games. 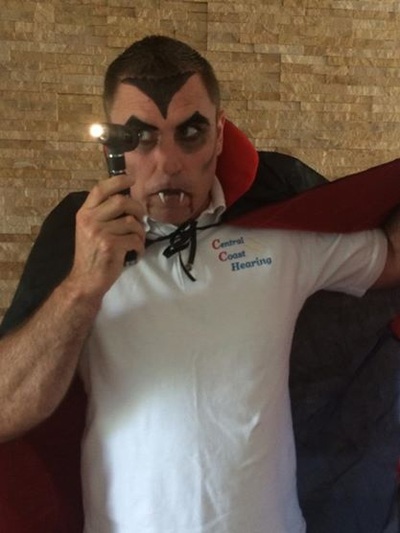 Hear our Hearts' Amanda Furney had the Canteen stocked up with Halloween cupcakes and goodies and we had our very own Hear our Heart Security Guards to keep the little spooks and trolls in the house! 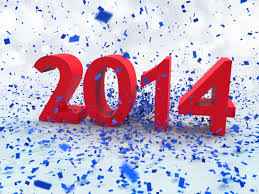 official tally not in yet but numbers were around the same as last year and we estimate we made around $5-600. 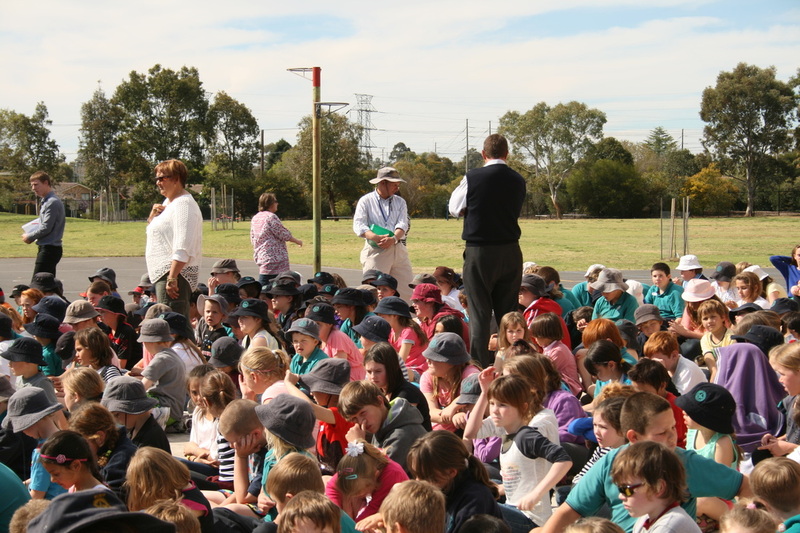 There were lots of kids from all schools around Dubbo that supported us. 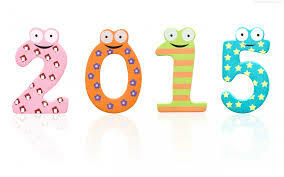 We had so many kids saying they cant wait until next years dance! 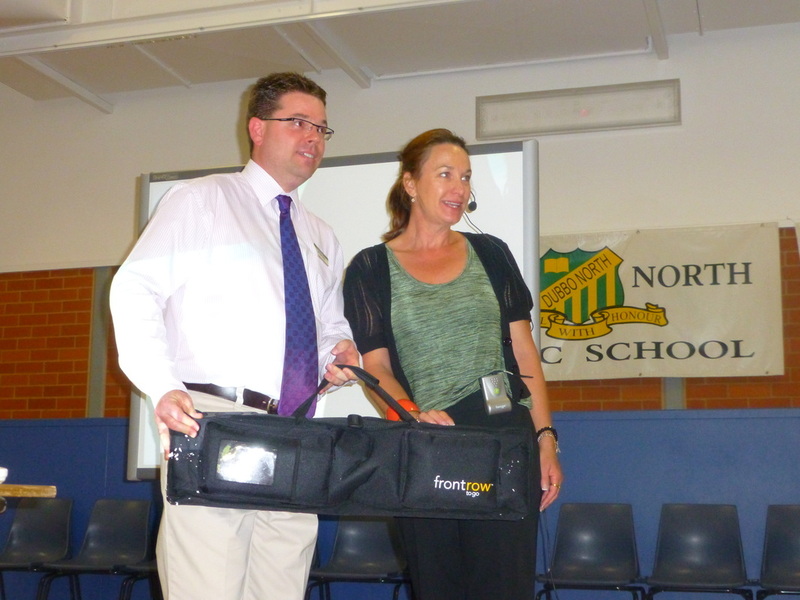 NSW business Manager for FRONT ROW, Allyson Young, launches the 'Front Row Ear Bus Pass' at St Laurence's in February when she came to the school to check on their new Front Row sound system. 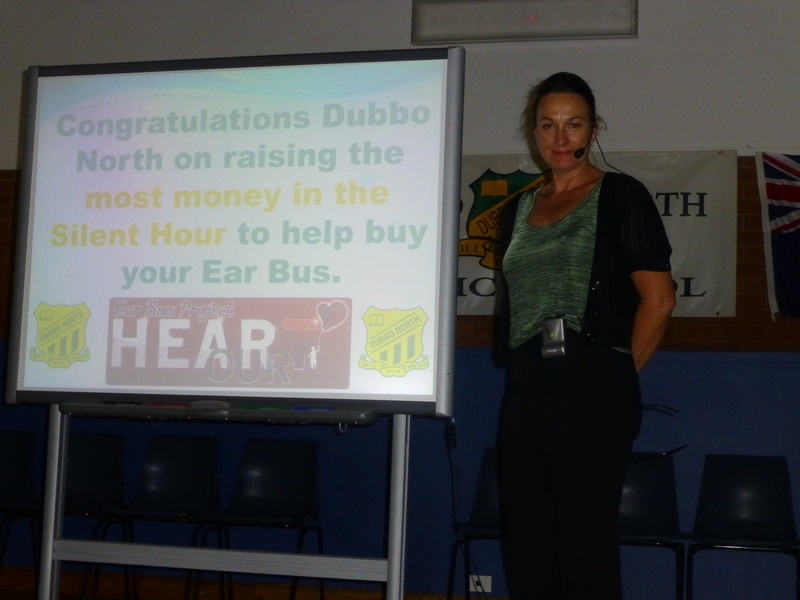 The School reports "Last year our SRC and teachers made a commitment to raise funds each year to donate to the Hearing Bus. 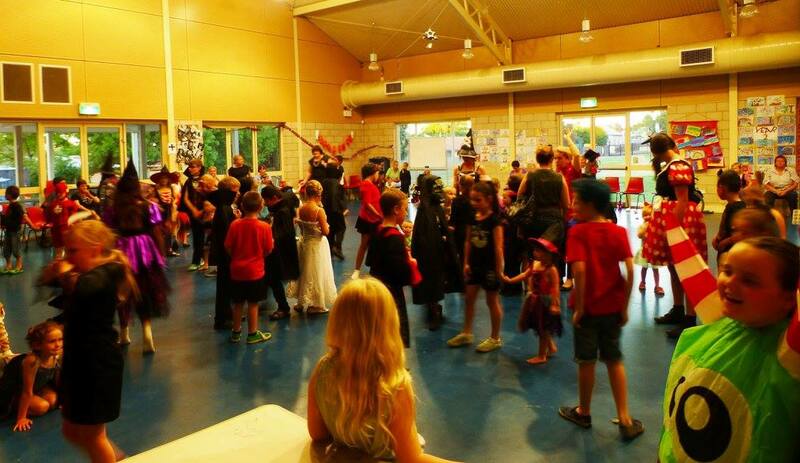 At the end of Term 1 we held whole school dances and raised $874. 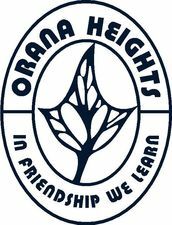 We are pleased to donate that money to such a good cause"
Committee Member Maryanne Podham accepting the Orana Heights cheque in Term 2.
events to raise money for the Ear Bus. 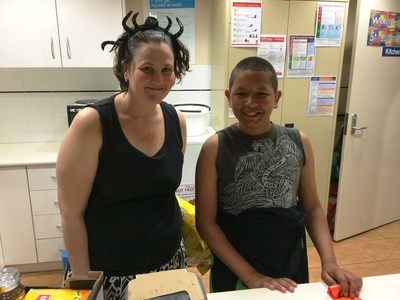 The SRC at Dubbo Public organised a 'Loud Shirt Day' and raised $460 for the Ear Bus. Well Done kids. 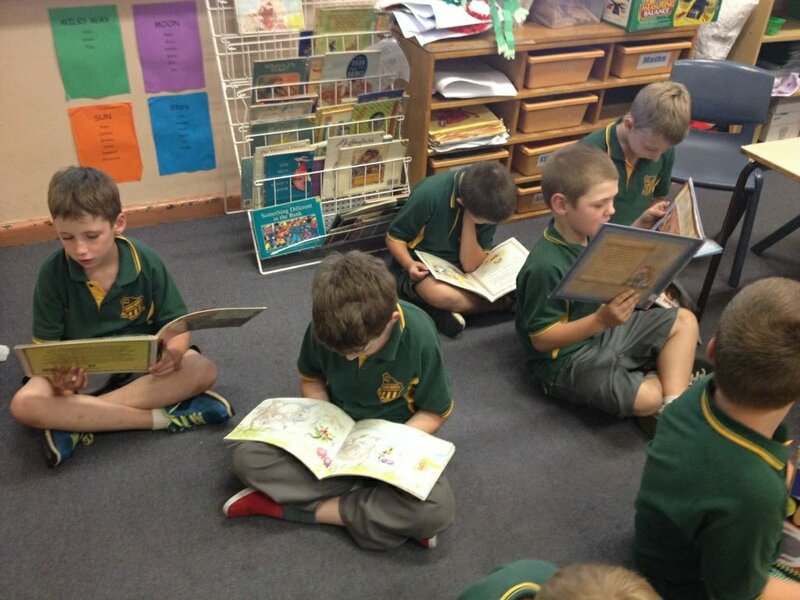 Belinda Elton, Teacher @ Dubbo North organised the School to participate in the Silent Hour. They raised a MASSIVE $1200. WOWZA's! Vada Gorrie, Teacher @ Orana Heights Public School reports that the SRC organised a coin line up in the playgroud with all proceedes going towards the Ear Bus. 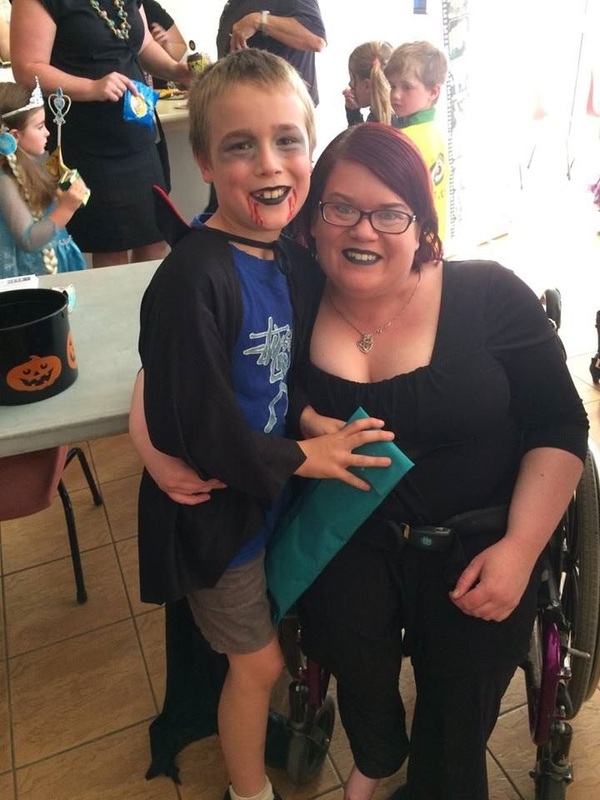 A massive amount of over $950 was raised. Wowzas! 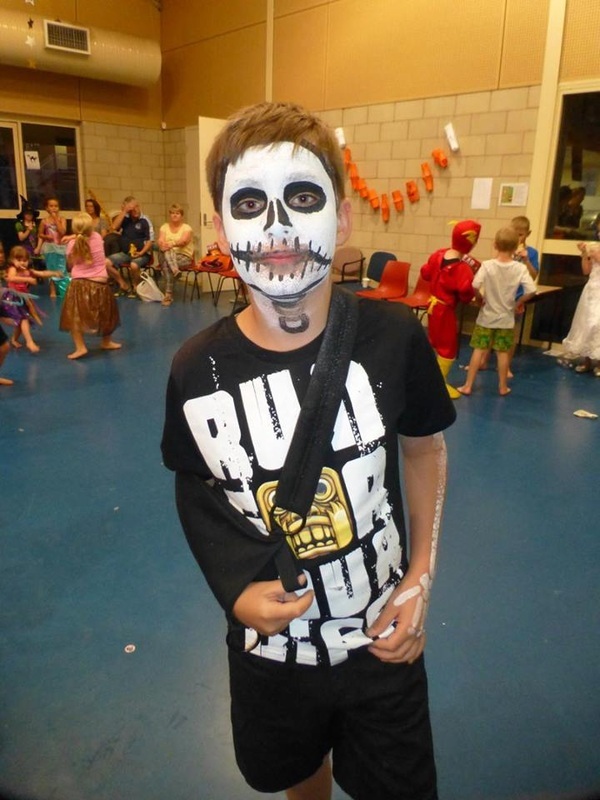 The Principal @ St Marys, Dubbo, John Wagner, committed proceedes from their School Fete in September go towards purchasing 150 of our Raffle Tickets for the Gala Ball in November, 2012. 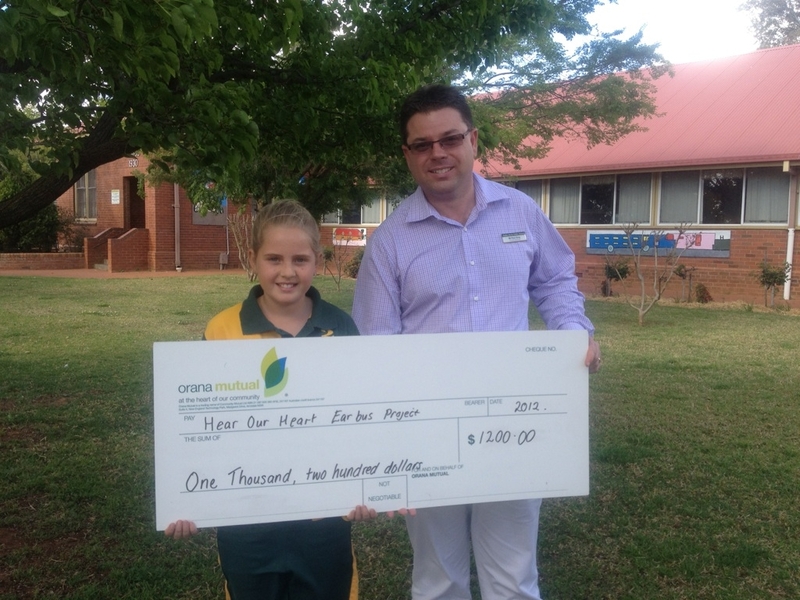 Dubbo North Public who raised a massive $1200 in the Silent Hour. 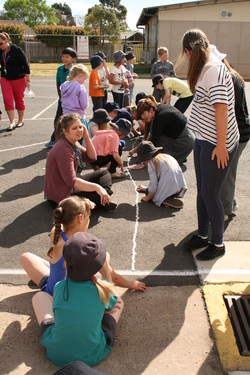 We are aiming for all Schools in the Central West including Dubbo, Narromine, Trangie, as well as Warren, Nyngan, Brewarrina and Bourke to participate in collective silence for a chosen amount of time. 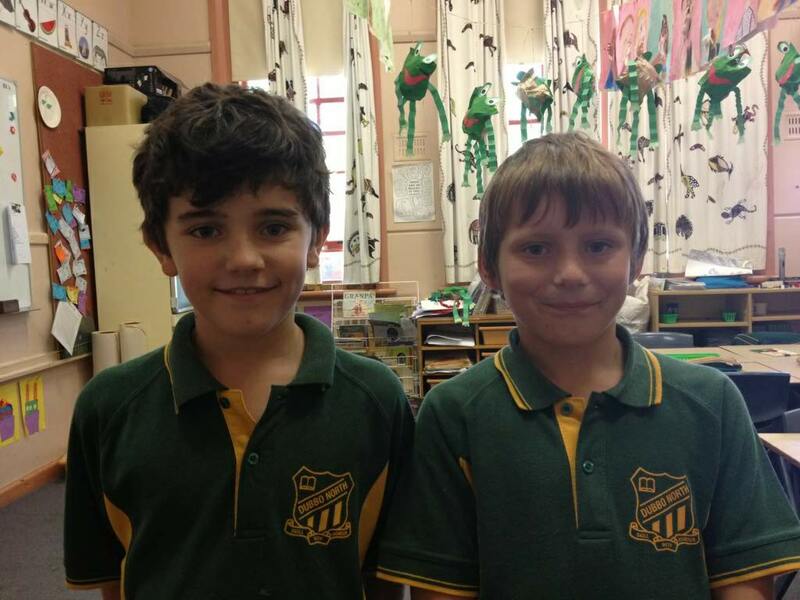 Each student will be supported through sponsorship by friends and family. 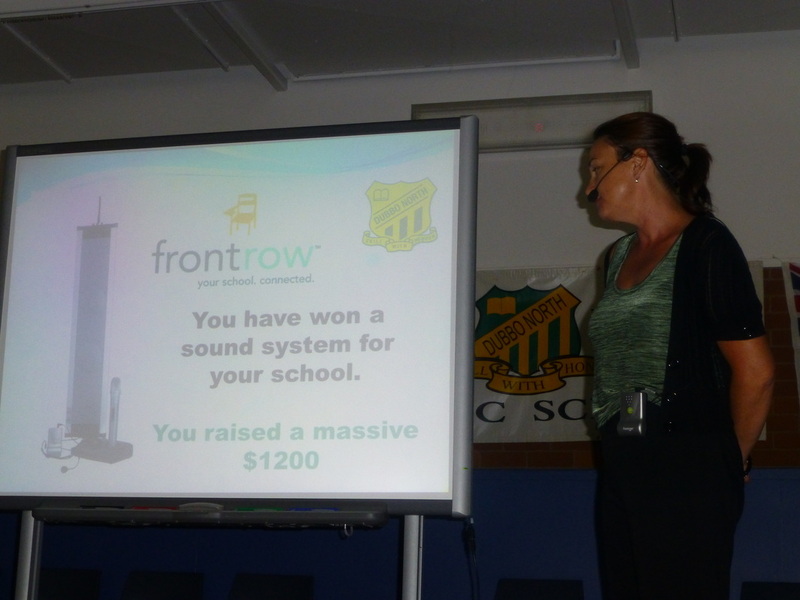 The School that raises the most funds through sponsorship will receive a portable Sound Field system worth $2500 donated by Printacall. 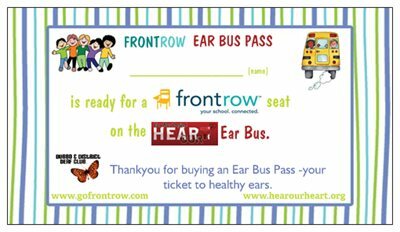 Through this activity we aim to illustrate to children the feeling to be deaf for an hour and raise the much needed funds for our ear bus. 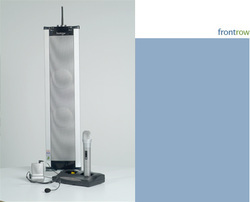 'To Go' Portable sound distribution system donated by PRINTACALL. These systems are fantastic to have in the classroom to help the 1 in 3 children, under 8yrs, that have Otitis Media for up to 6 months of the year. 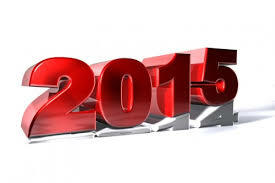 Click on the picture to go to their home page. 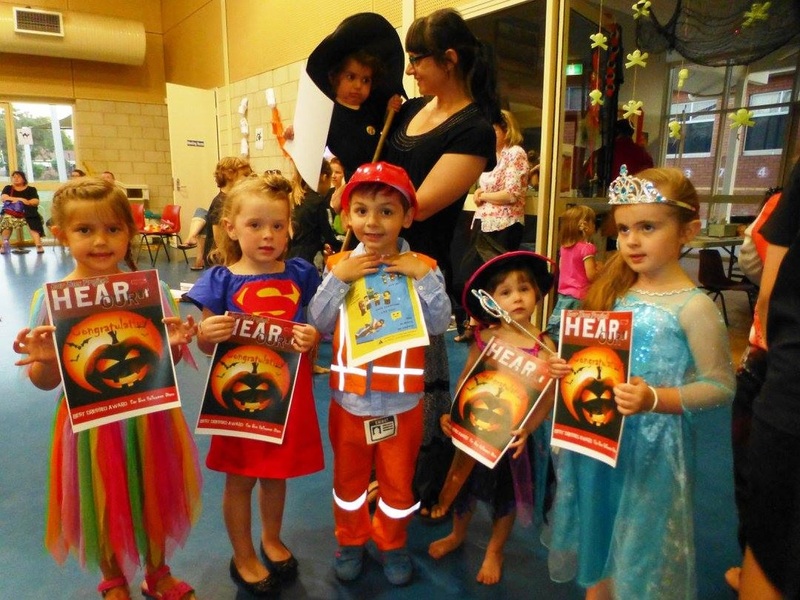 Allyson, who is so passionate about childrens hearing, she is training to be an Audiometrist, spoke to the children about the importance of regular hearing testing and nose blowing to keep their ears healthy. She asked the children if they liked being in a classroom with a sound system to help them hear accurately. The sea of hands form the children was instant! 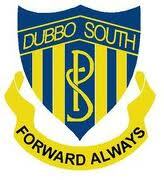 Dubbo North currently has 6 systems in the school. 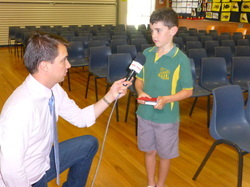 Addison being interviewed about why he was raising money for the Ear Bus by Shannon from Prime News. 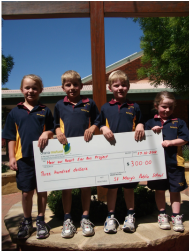 St Marys Primary Dubbo, with their cheque for the Ear Bus Raffle. 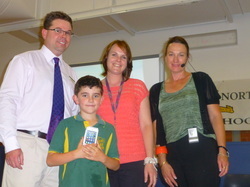 Principal, John Wagner purchased $300 worth of tickets in our annual Raffle from proceeds of their annual School Fete. Each child from his school had their name written on a ticket. 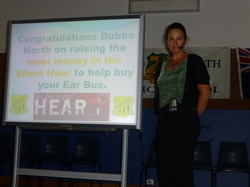 Dubbo West Public School raises $589.00 for the Ear Bus on the scariest day of the year!!! 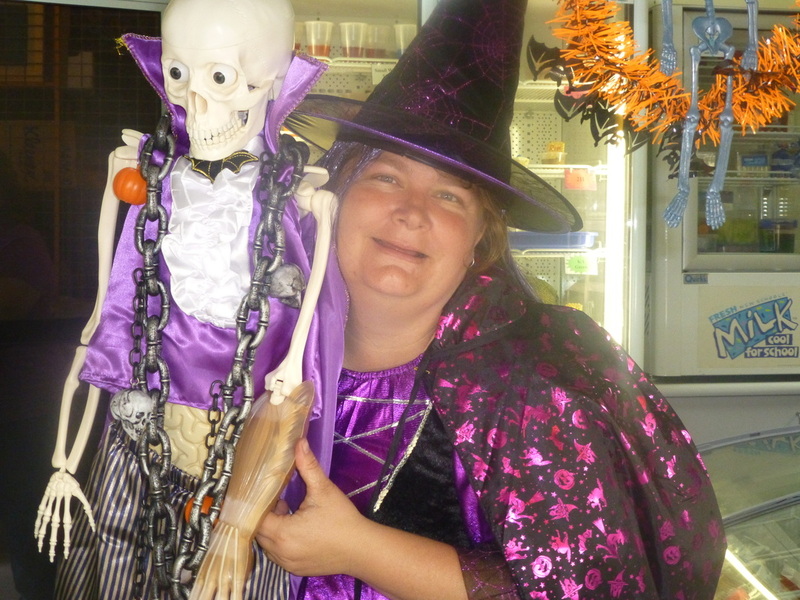 Leah Bayliss with her boney friend at the Infants Canteen! Dubbo West Public School's Junior Red Cross Students organised a fun day to raise money for the Ear Bus Project. 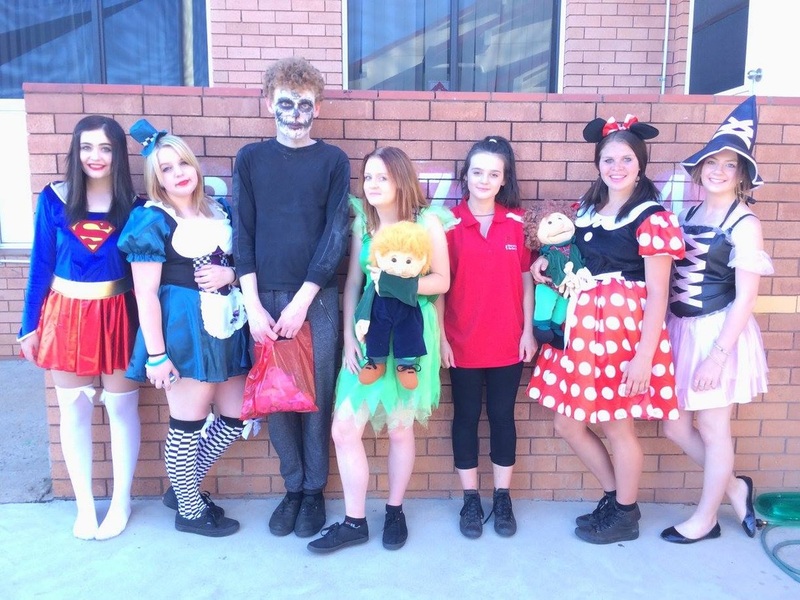 This was co-ordinated by the very talented Leah Bayliss, our Ear Bus Contact person at Dubbo West. She has many roles, AKA The Canteen Lady, Active After Schools Lady, Ear Bus contact, P and C ...... and the list goes on !!!! 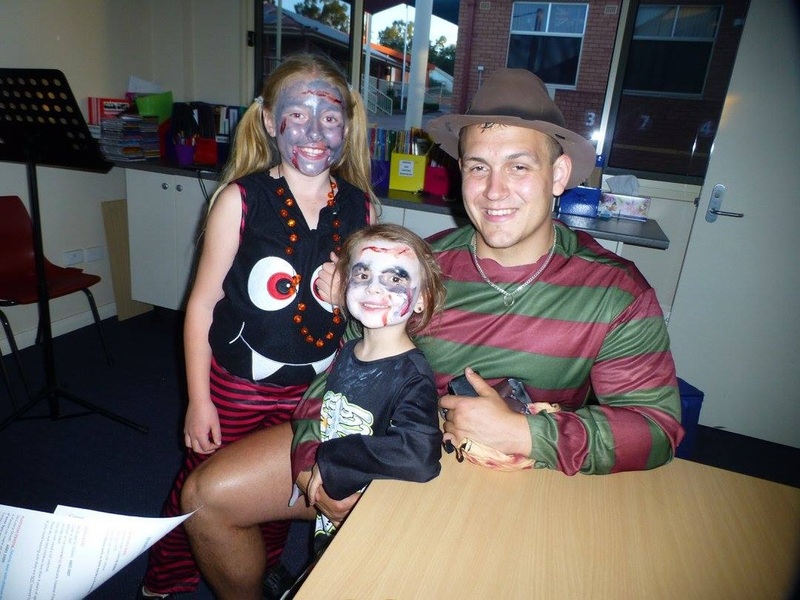 Dubbo West is very lucky to have you. 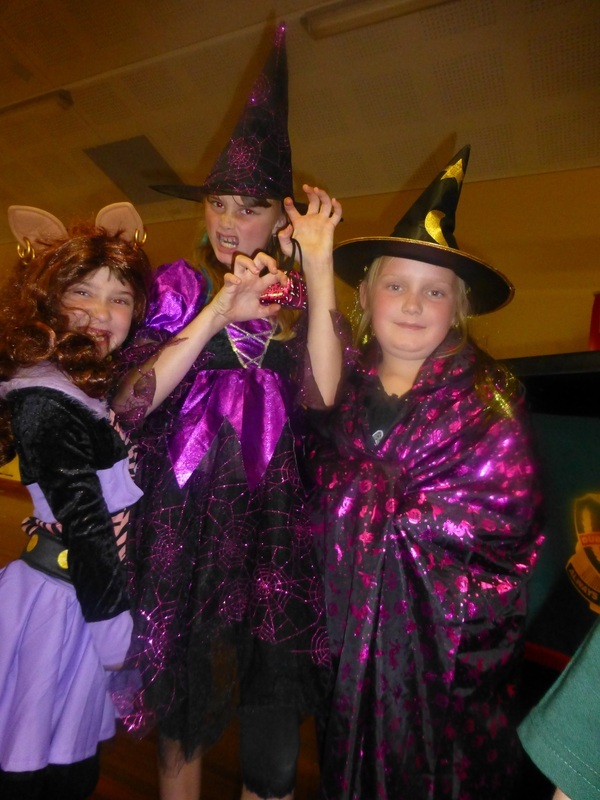 The school held a Freaky Wednesday on the 31st October 2012. 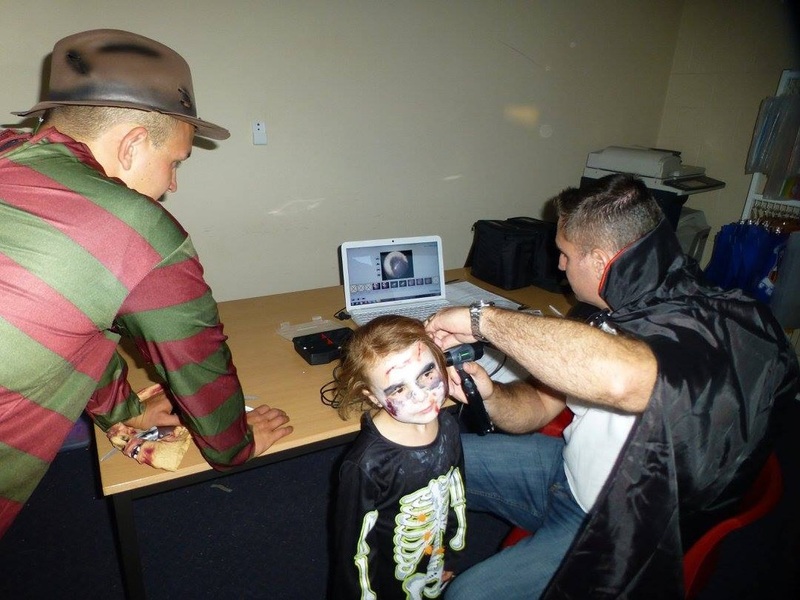 This day allowed the students of the school to come dressed up as something freaky, scarey or even just dressed up. The day was about having fun on the freakiest day of the year while raising money for the Ear Bus. The canteen held a red food day, to help the students have that bit of extra fun!!! 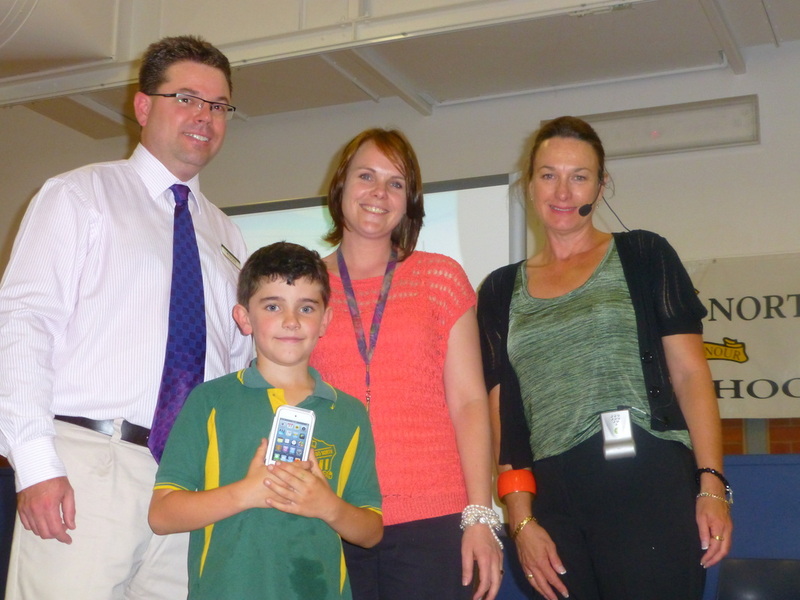 There were prizes for the best dressed boy and girl from Primary and also from Infants. Junior Red Cross is where a group of students meet together twice a week, during lunch. and are given the chance to organise a fundraiser. This year's group chose the Ear Bus Project. 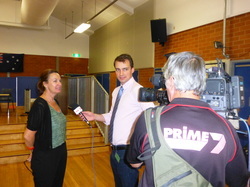 Other fundraiser's have included the Victorian Bush Fire Appeal with Red Cross. 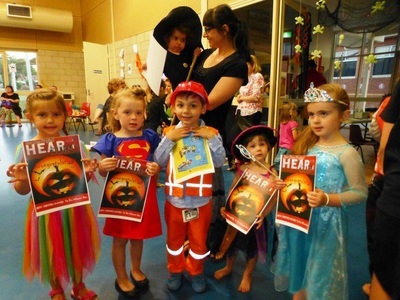 Orana Heights Public School held a very successful fundraising event for the 'Hear Our Heart Bus Project' on Wednesday, 19th Sept. The School Representative Council organised a 'Coin Line' with students placing their donated silver and gold coins in lines across the basketball court. 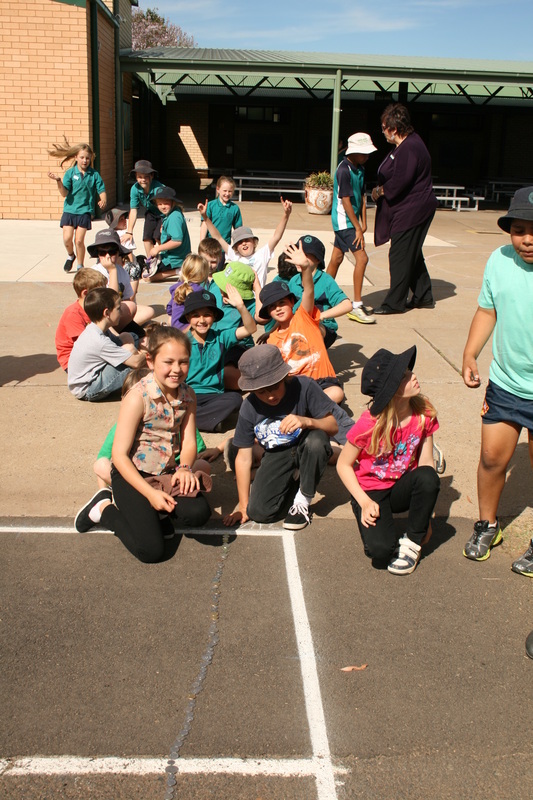 The longest individual class line was awarded to Yr 1G with a length of 16.12 metres. 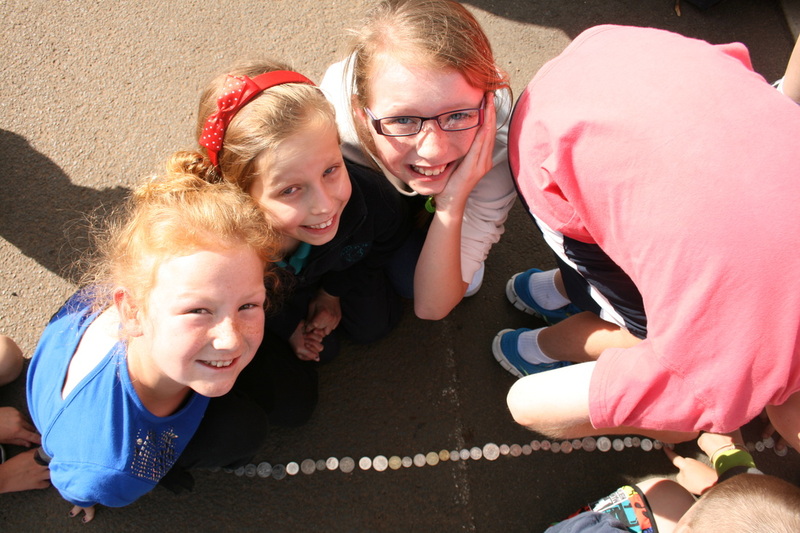 When all classes were added together, the coin line measured 165.5 metres which is over one and a half times the length of a football field. 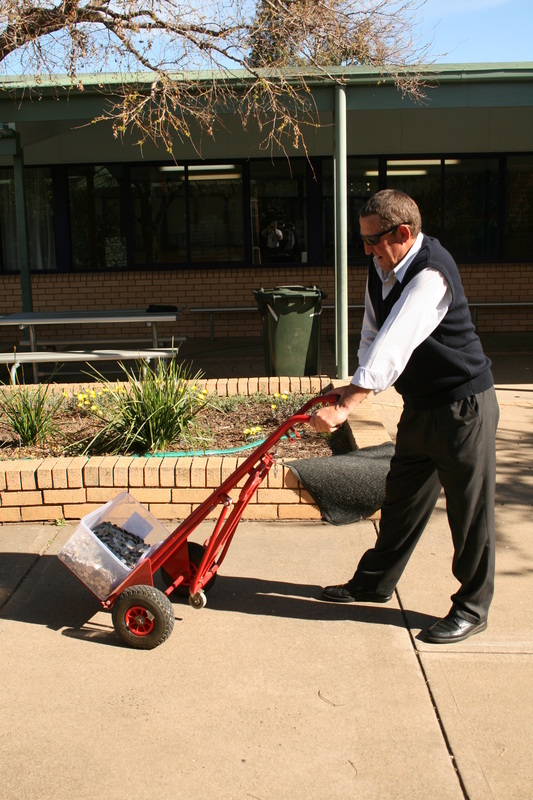 Principal, Mr Renneburg, needed help to carry the coins as they were so heavy!!! 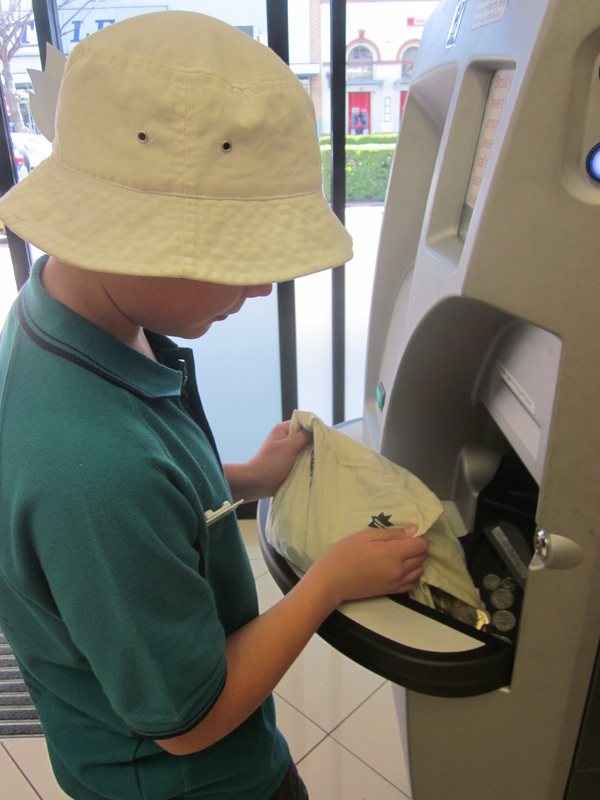 The coins were then taken to the bank to be counted. Then the total amount was presented to Committee Member Rowena Galway.